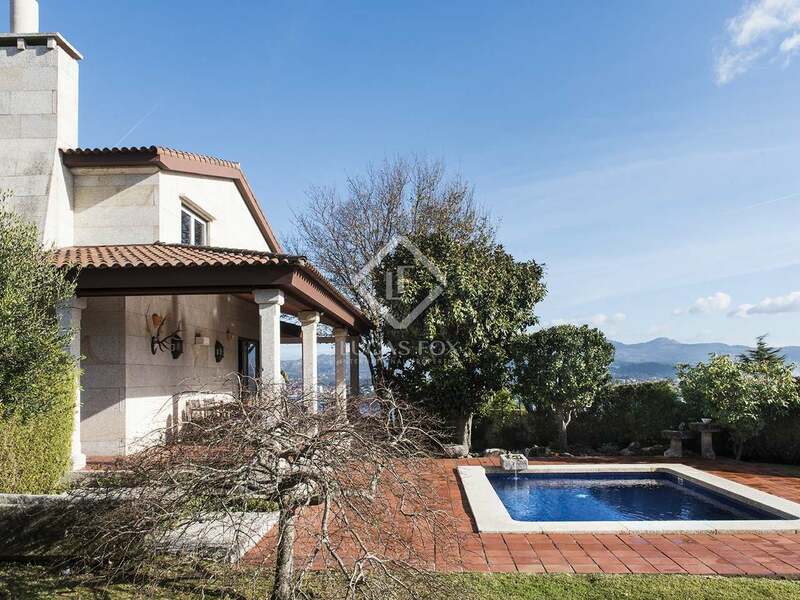 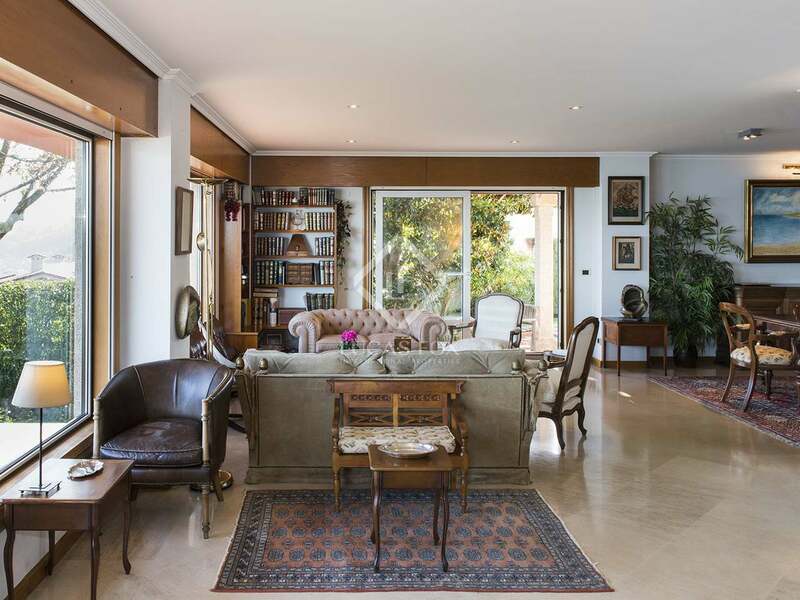 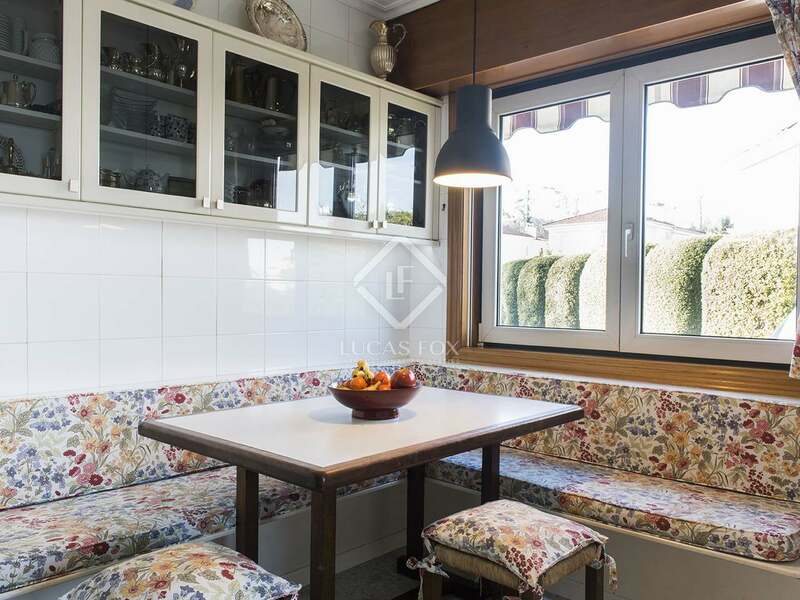 This stone villa, situated in an exclusive urbanization of Baiona, is set on a corner plot, all four corners of which receive abundant sunlight throughout the day and benefit from spectacular sunsets. 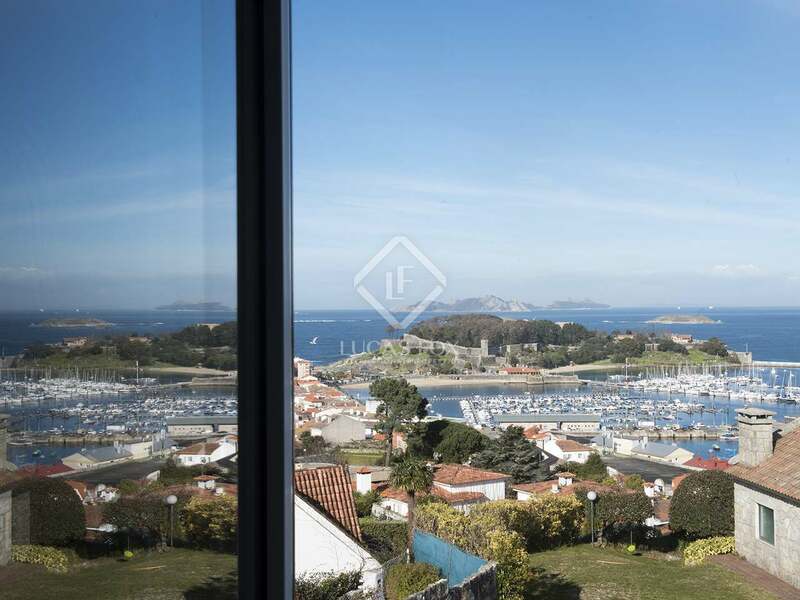 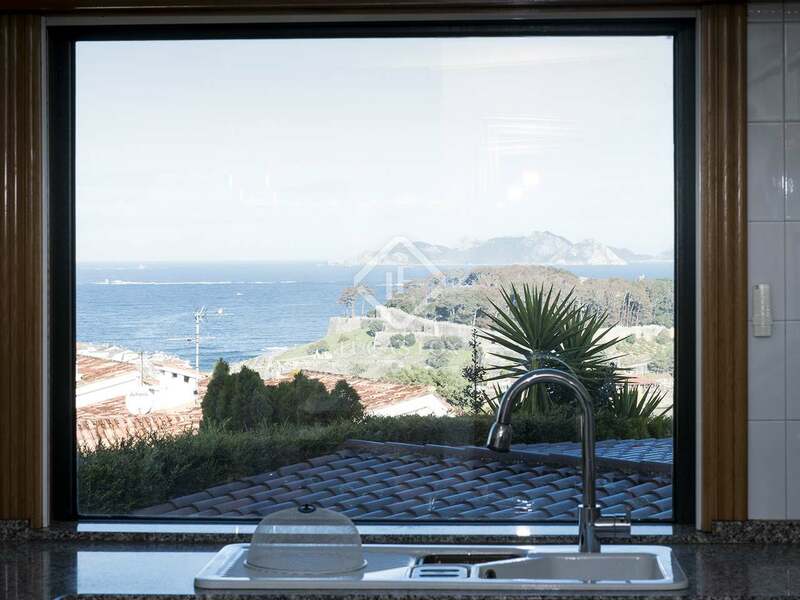 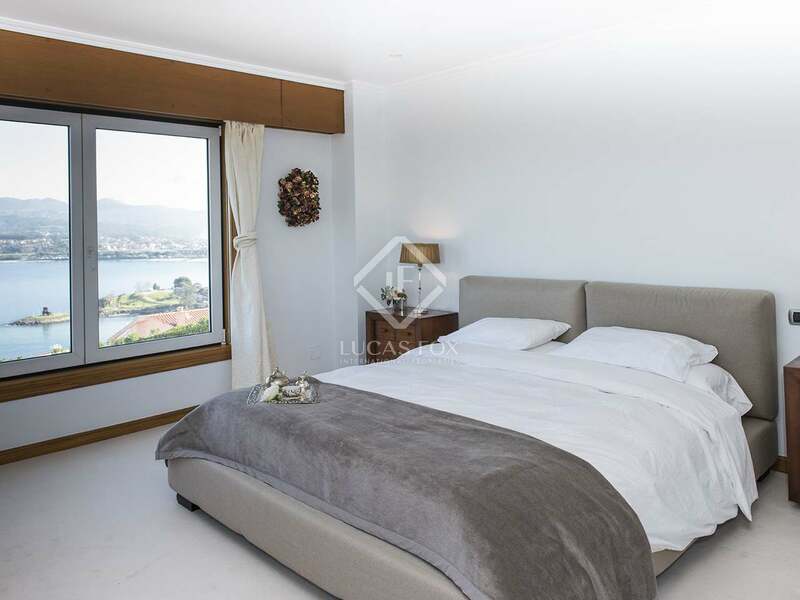 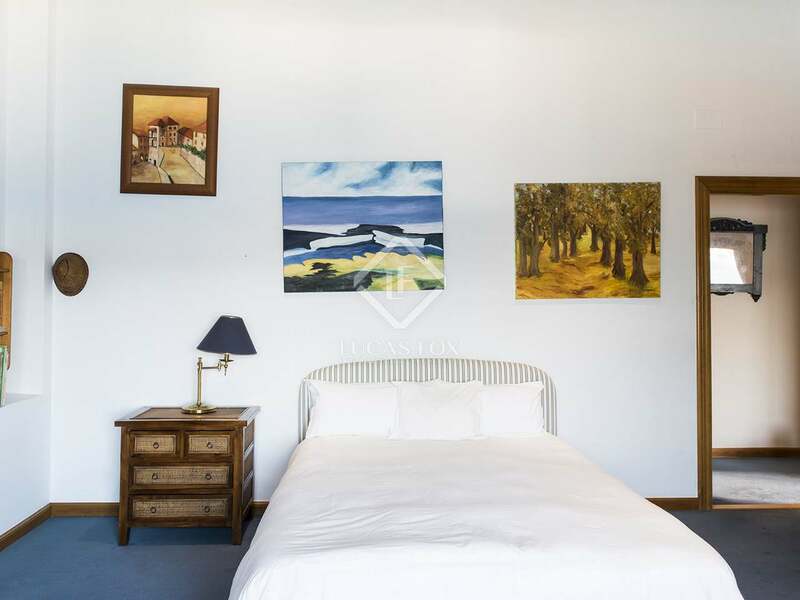 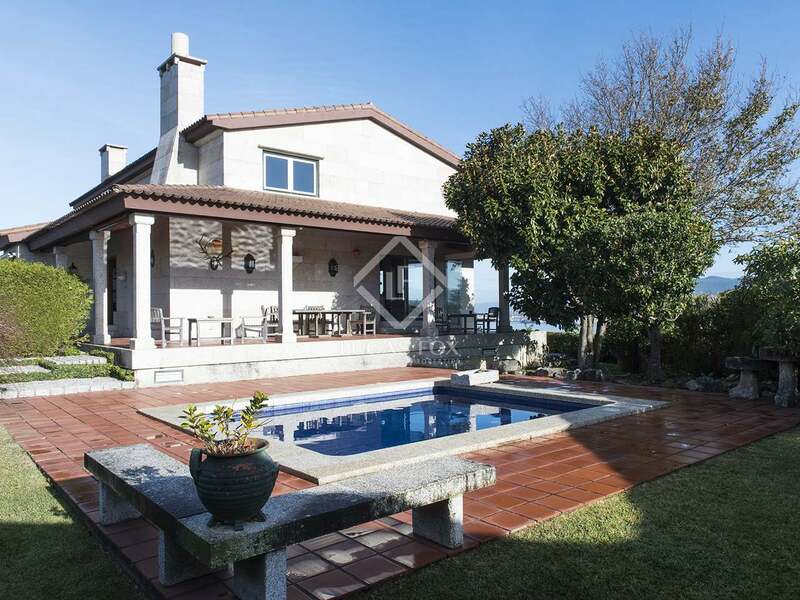 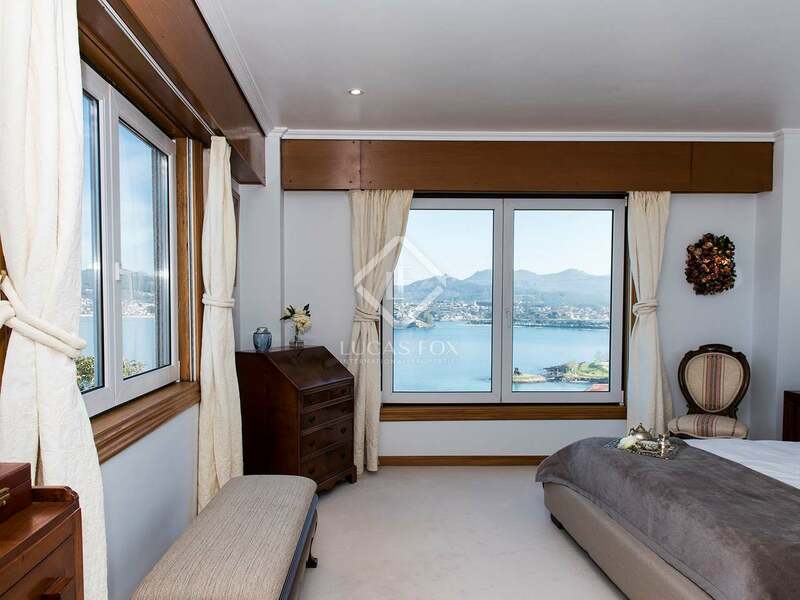 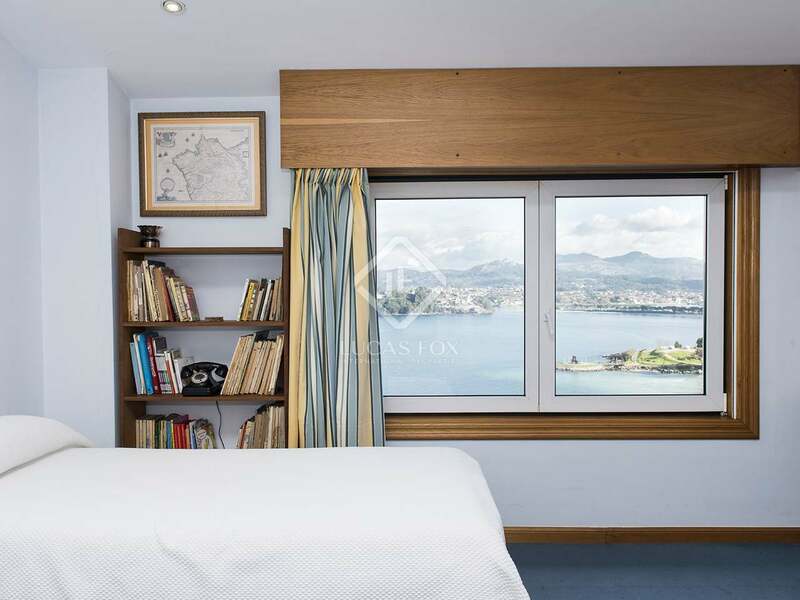 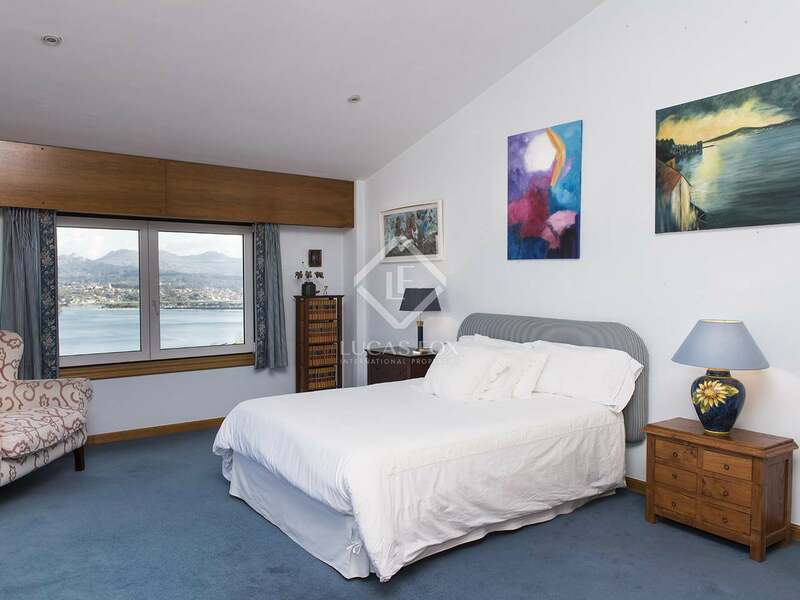 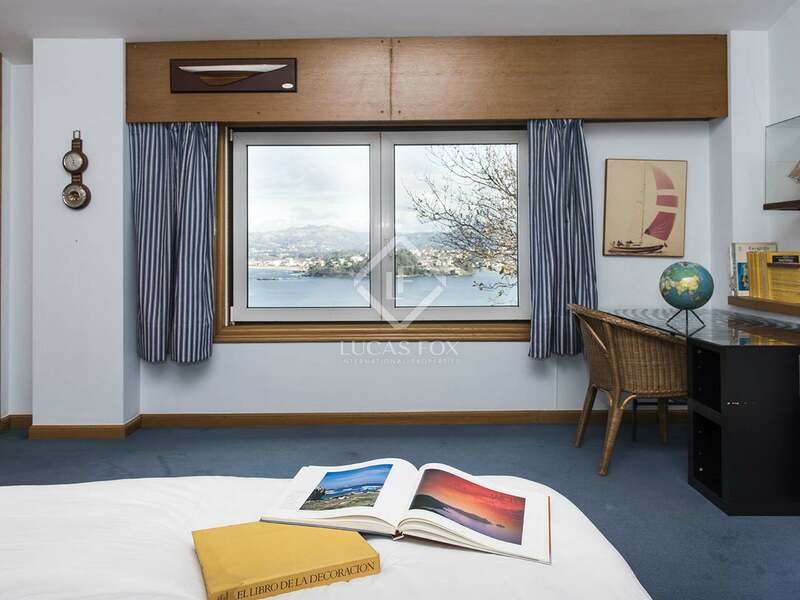 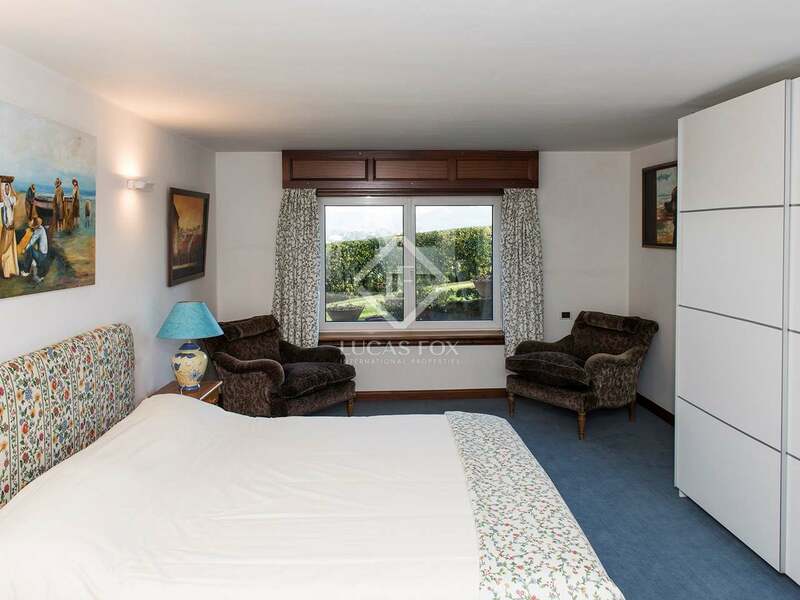 The property offers breathtaking sea views of the Atlantic coast, and the entrance to Vigo bay, you can also enjoy spectacular mountains views. 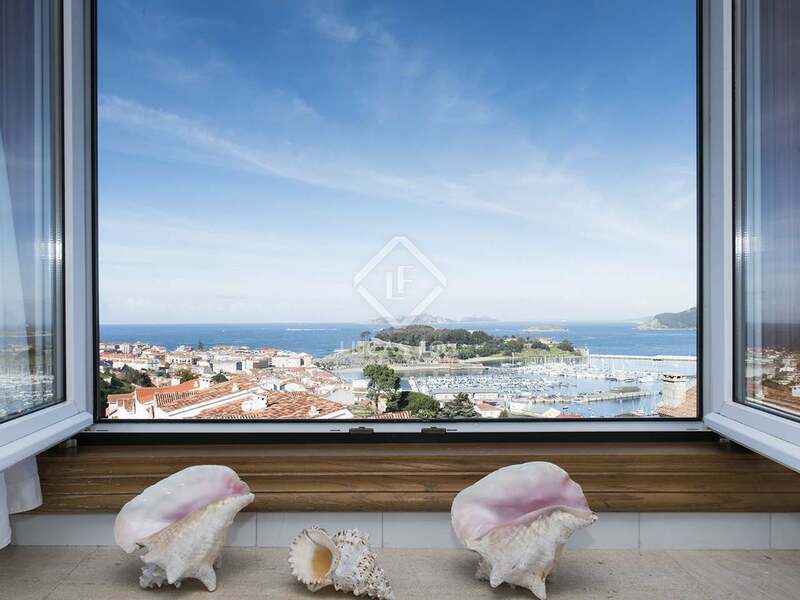 The sun sets behind the Cies islands in the evening. 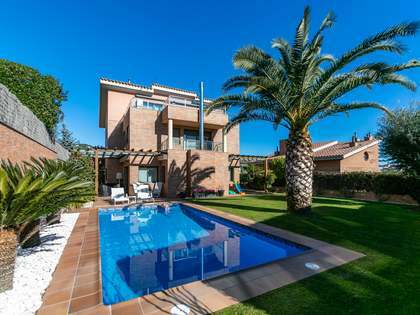 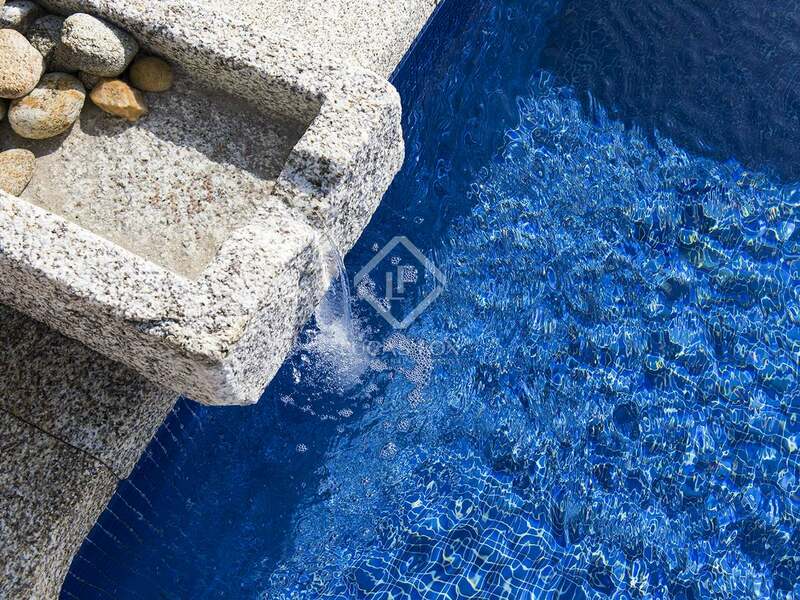 The garden area features a good size pool and entertainment area with excellent landscaping with beautiful trees, ancient stones, and lovely plants. 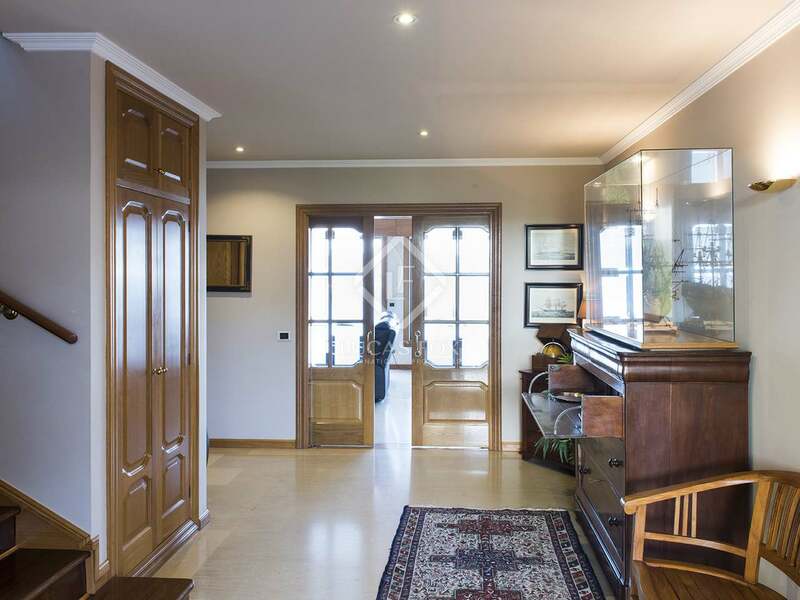 On entering the property, a grand entrance hall leads to the living and dining area with a lounge section. 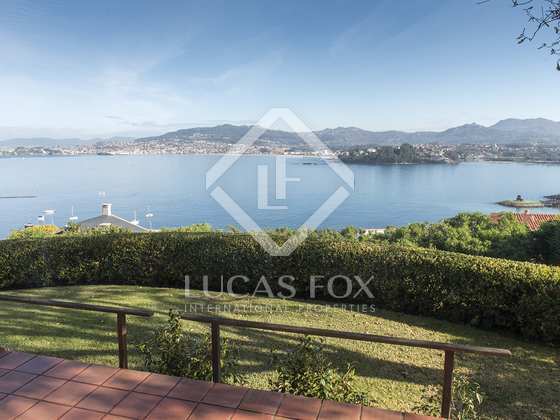 This area offers stunning views. 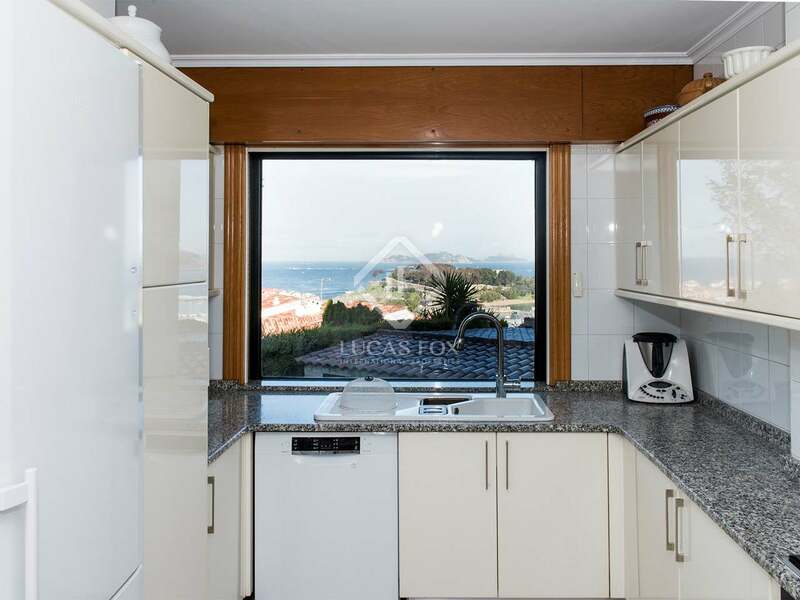 There is an eat-in kitchen (to be updated) and the master suite. 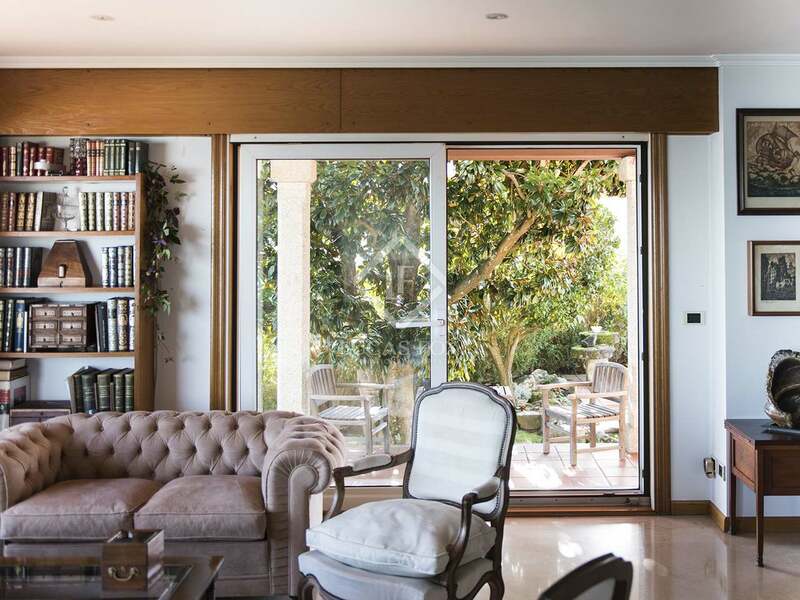 The living room gives access to the outdoor terrace that leads to the pool and garden- a fantastic area to enjoy and entertain guests. 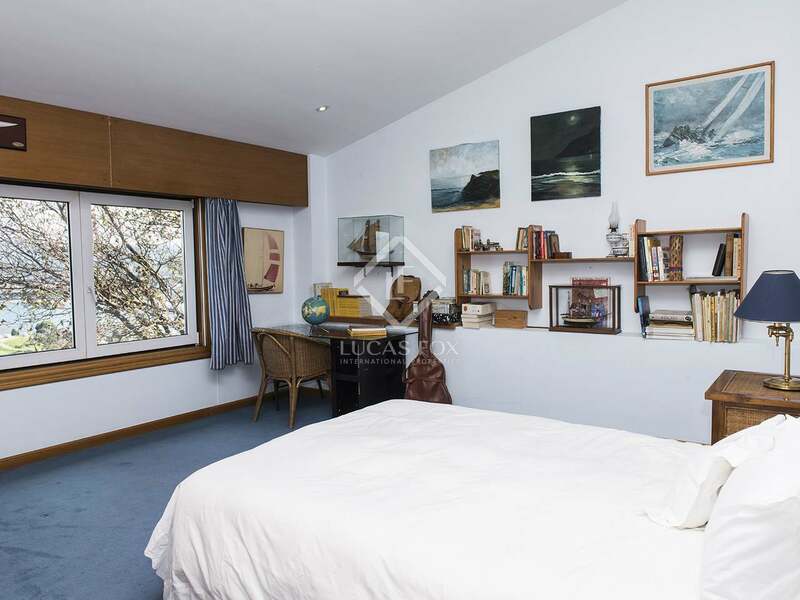 On the first floor you have the sleeping area, all featuring vaulted ceilings. 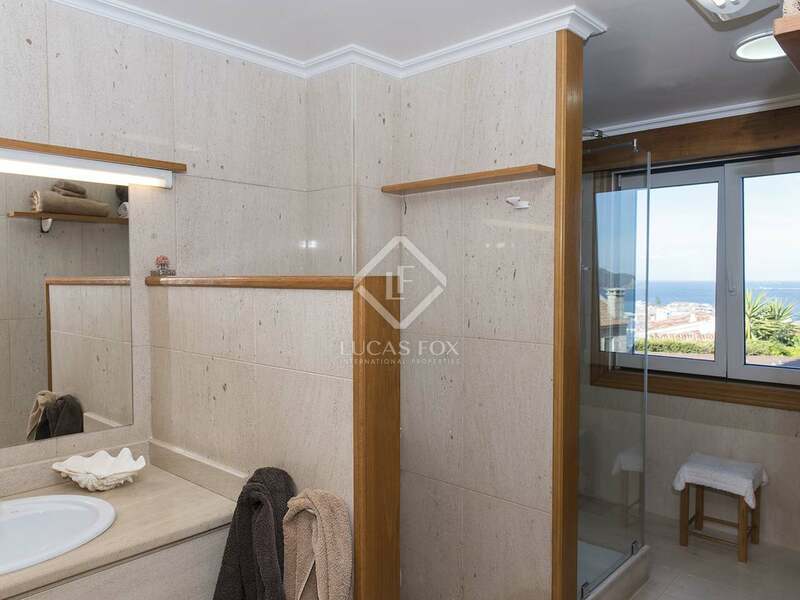 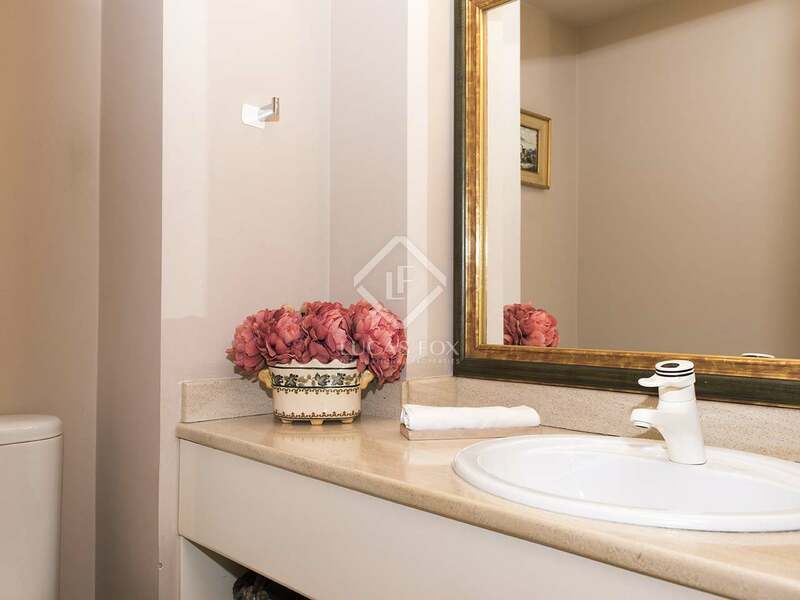 Here you will find the another suite, two double bedrooms, office/ library and a bathroom. 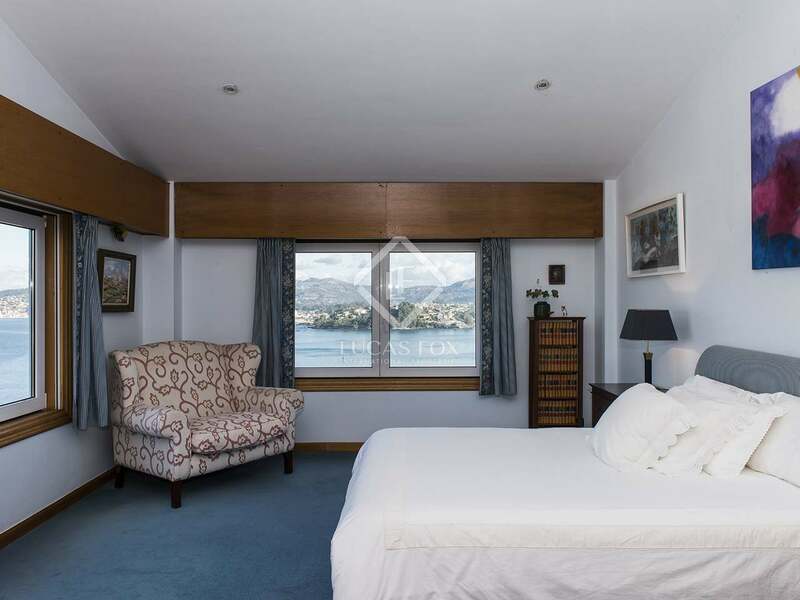 All the bedrooms are generously sized with built-in wardrobes, each sea facing and offering natural light. 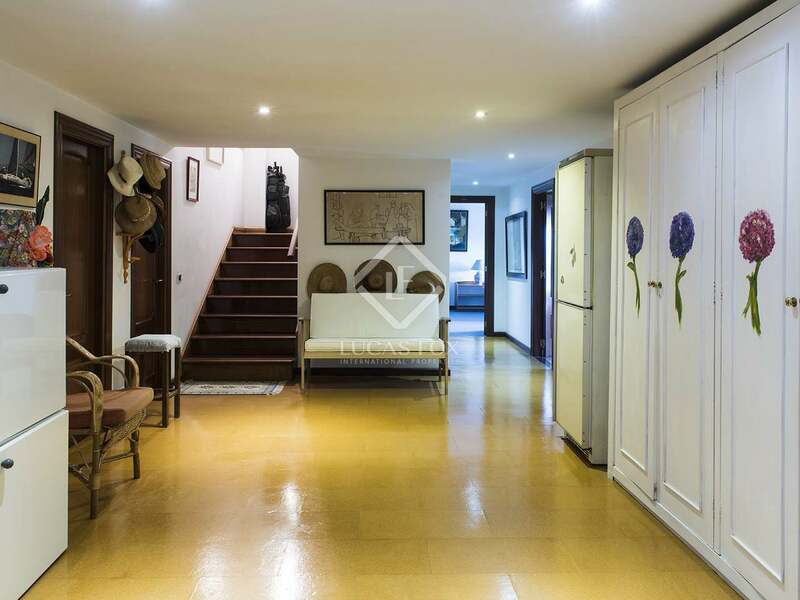 On the lower floor there is a summer dining area, a suite and laundry, machine and storage rooms. 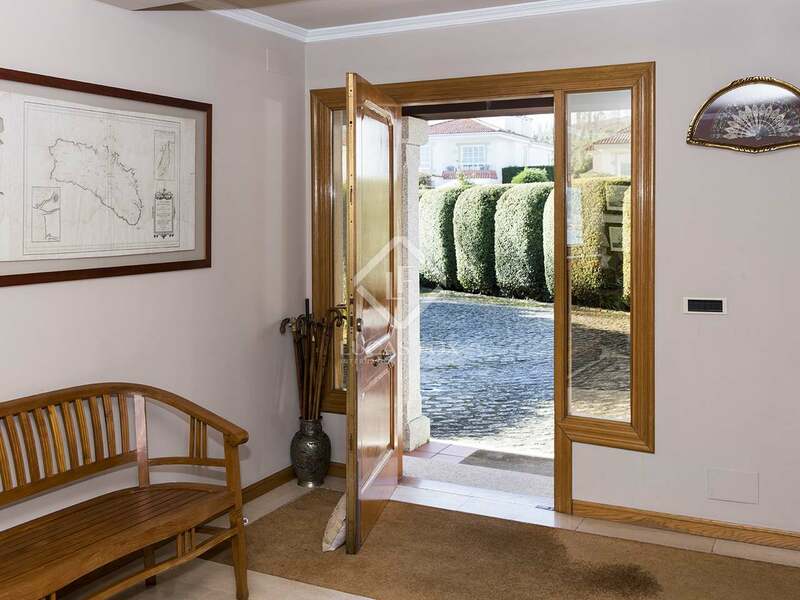 There is the possibility to extend this area for more space if needed. 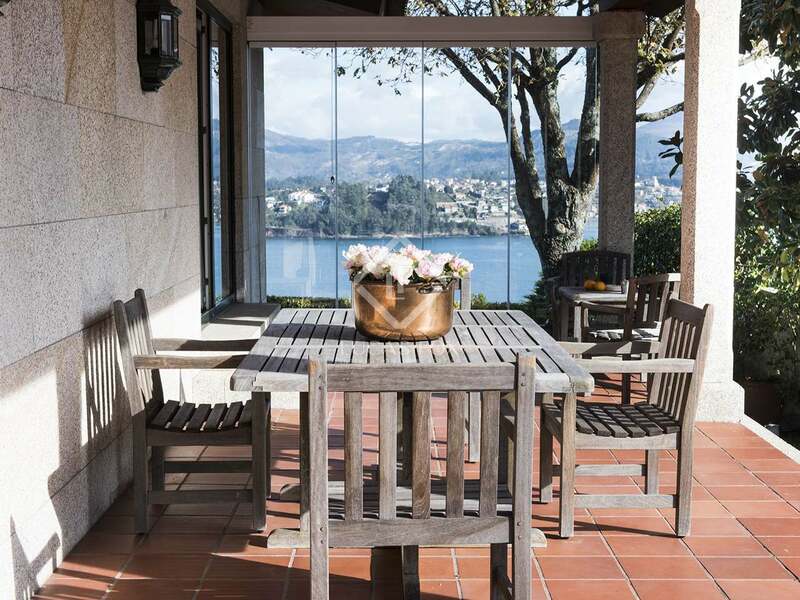 This area also gives access to the garden. 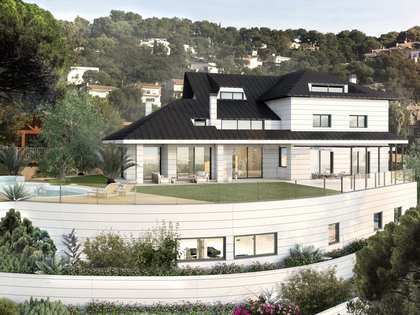 There is a 1-car garage and enough space to park 3-4 vehicles on the driveway. 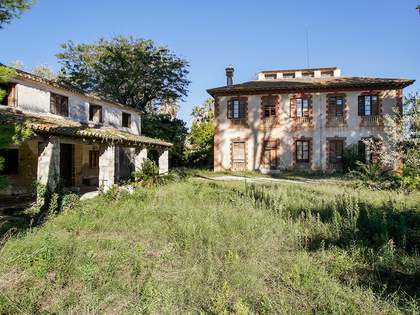 There is the possibility to purchase the adjacent plot. 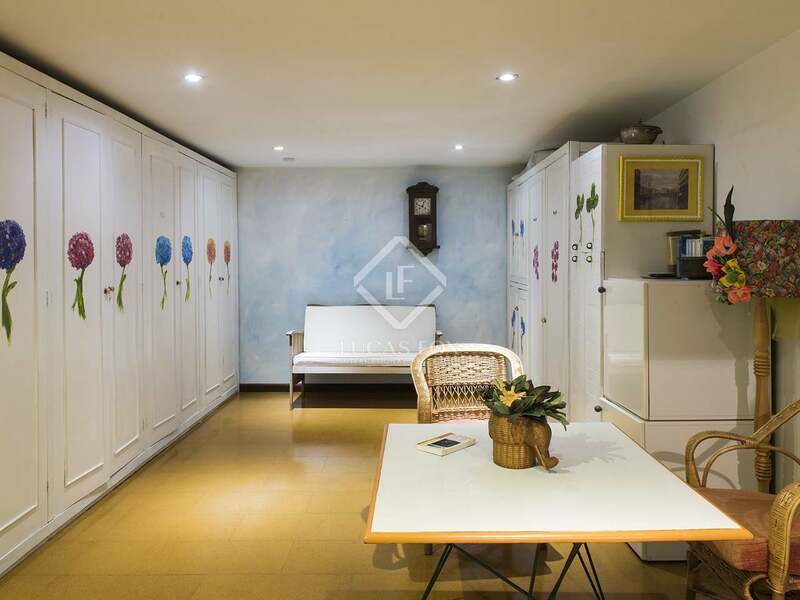 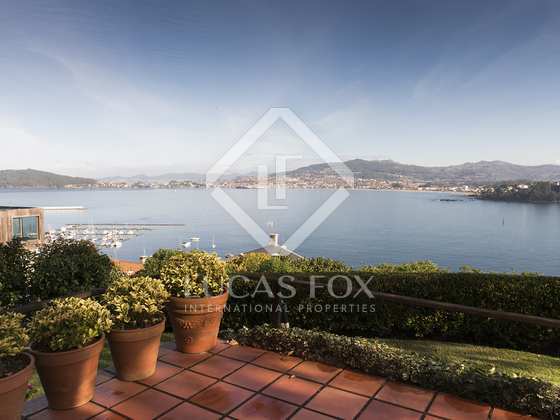 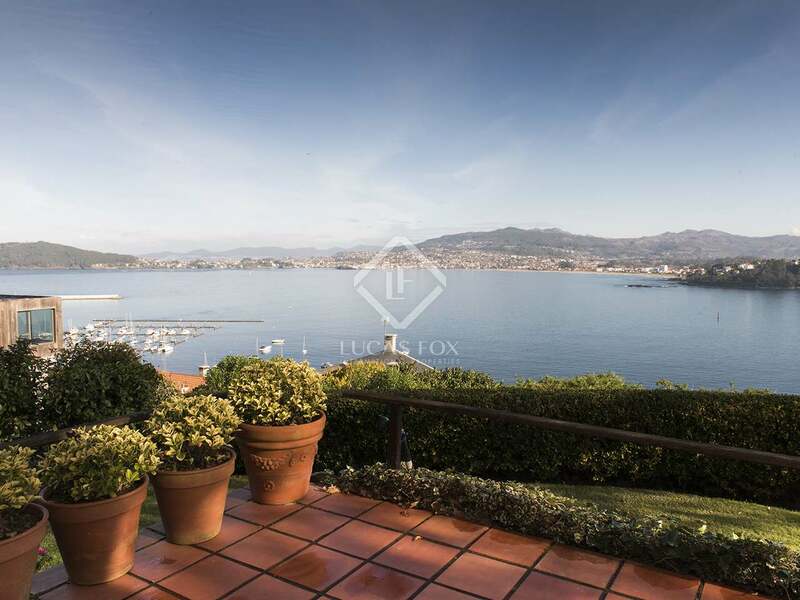 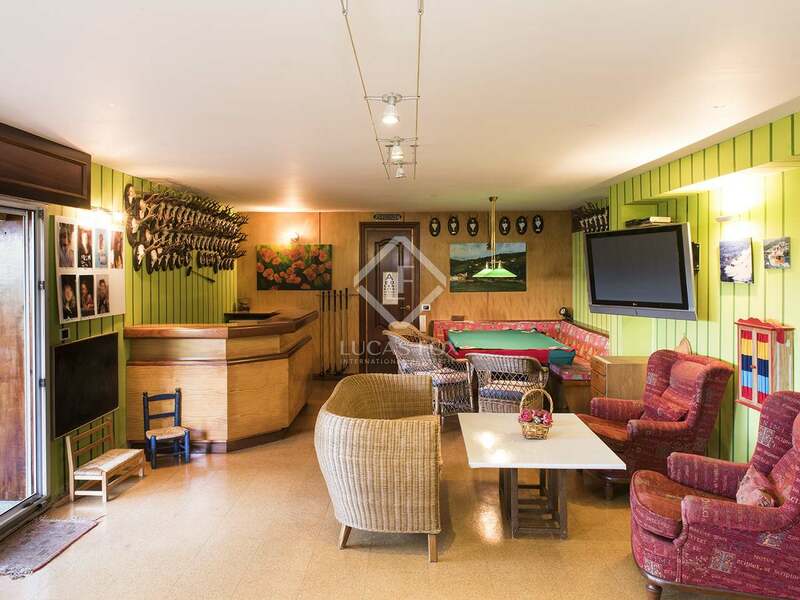 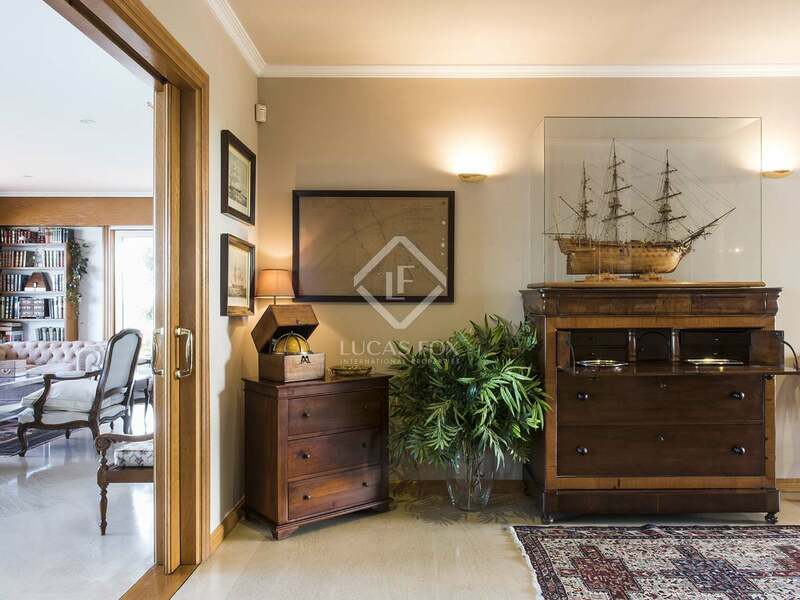 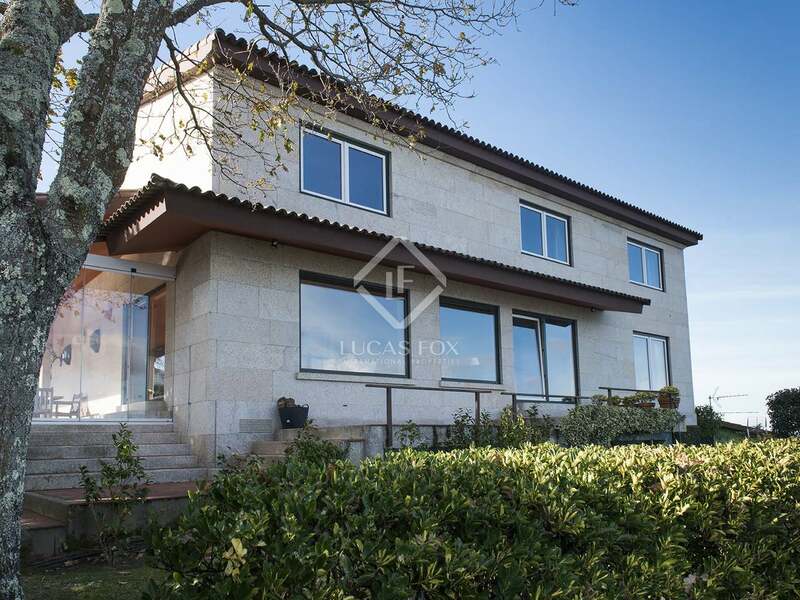 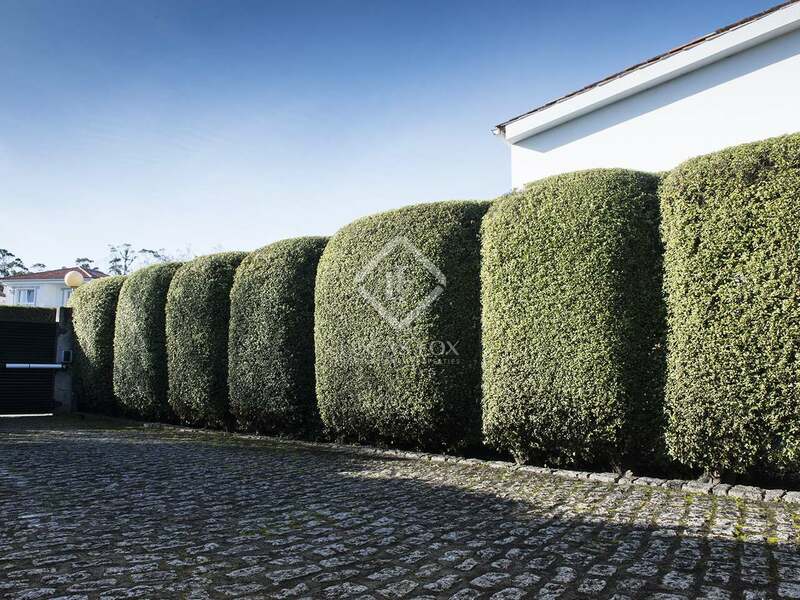 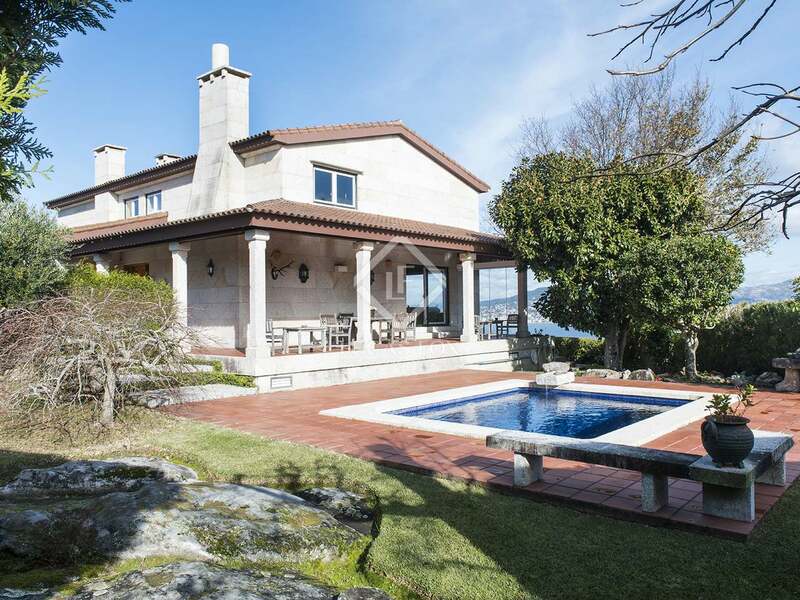 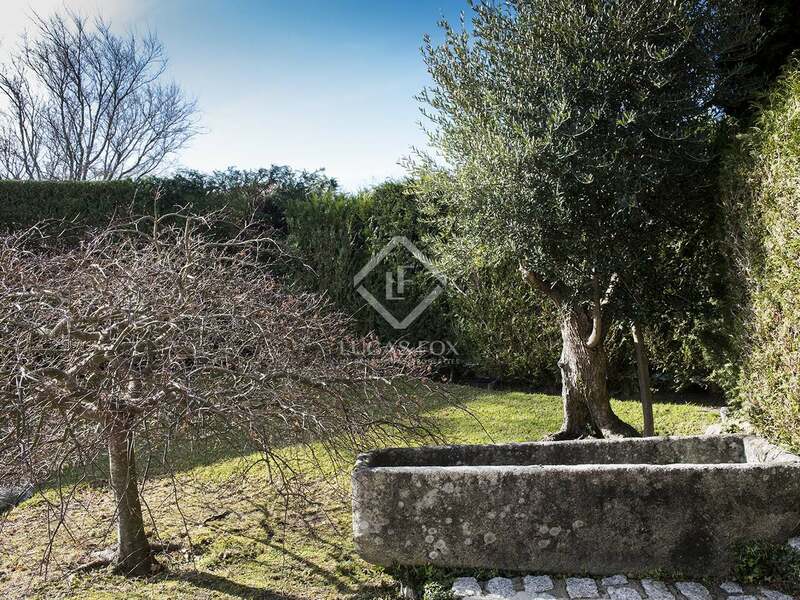 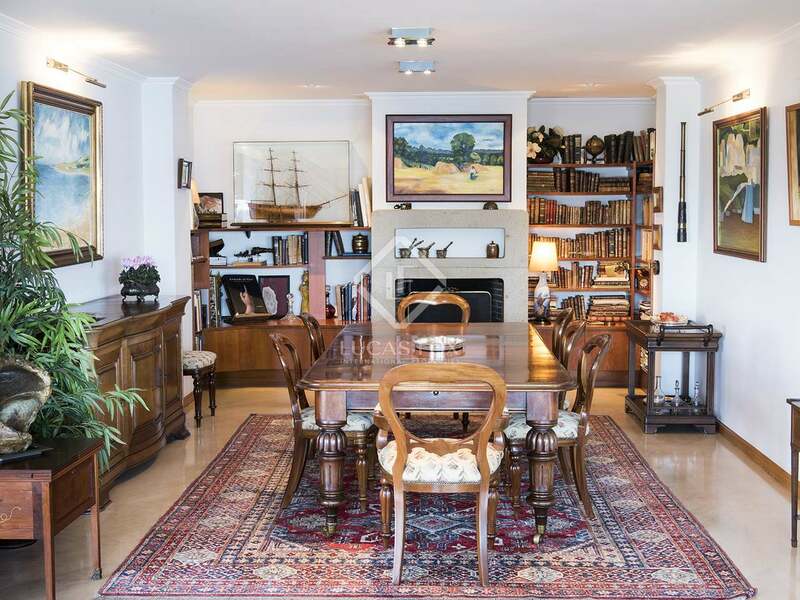 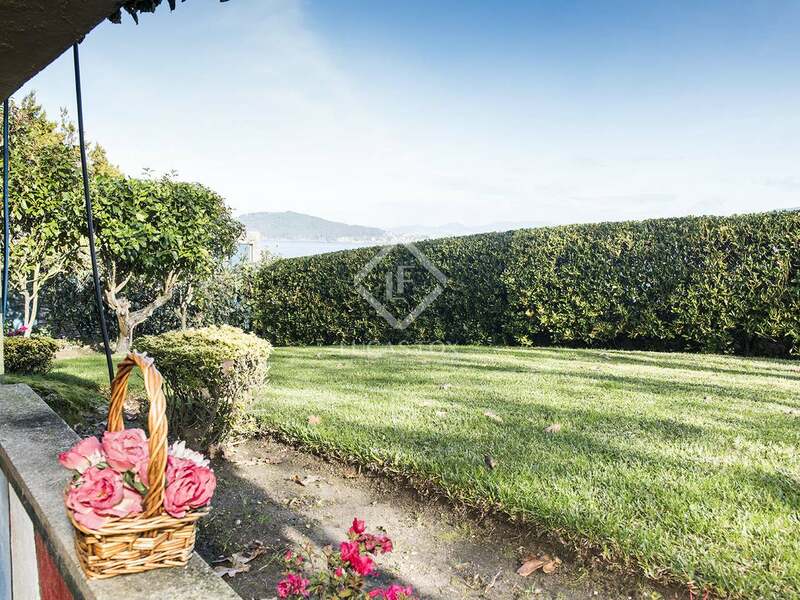 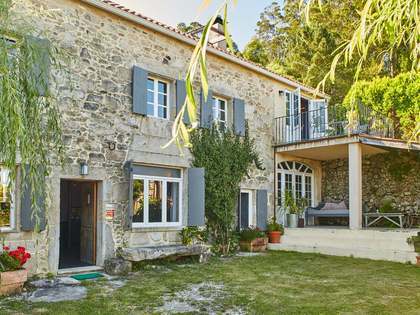 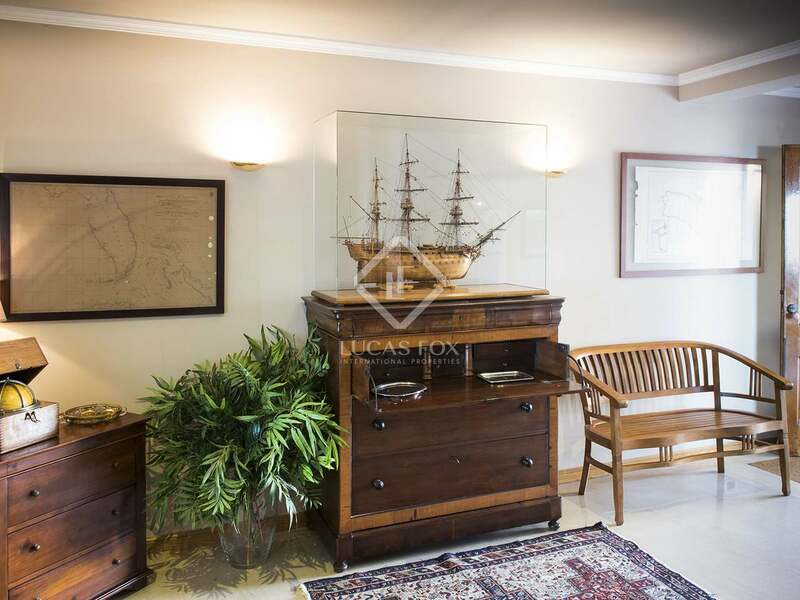 Property located in the beautiful historic town of Baiona, Pontevedra. 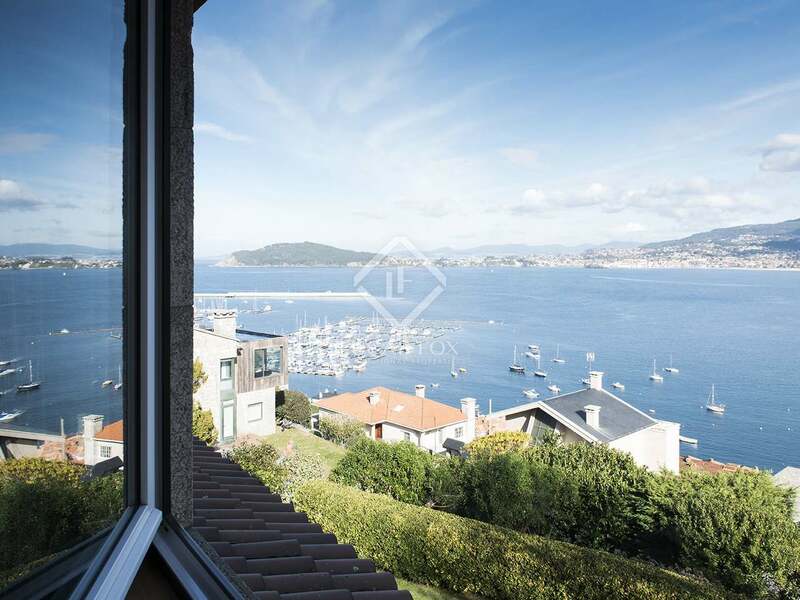 A short distance by car to all amenities, Baiona marina and beaches, all of which are approximately 5 minutes' walking distance. 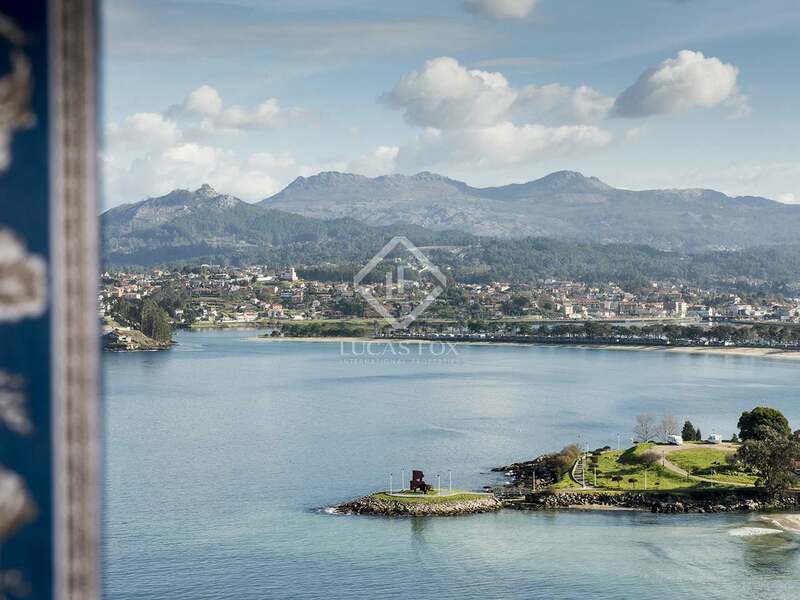 Baiona is popular amongst tourists thanks to its medieval historic centre situated by the outlet of the Vigo Bay. 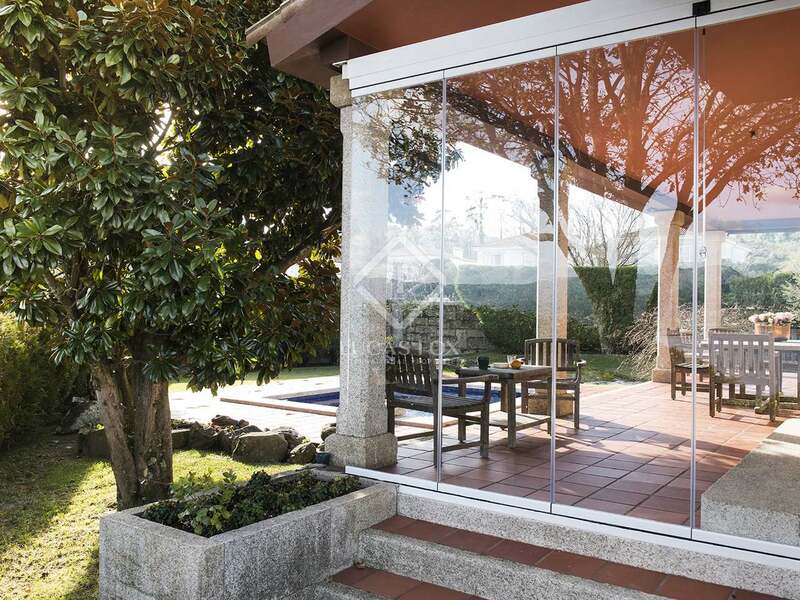 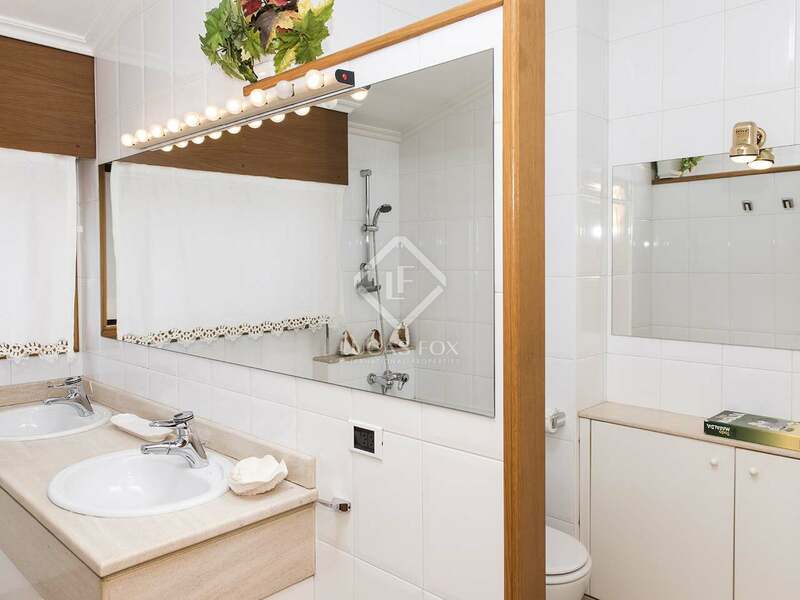 There is direct access to significant highway connections less than 5 minutes from the property connecting Spain and Portugal. 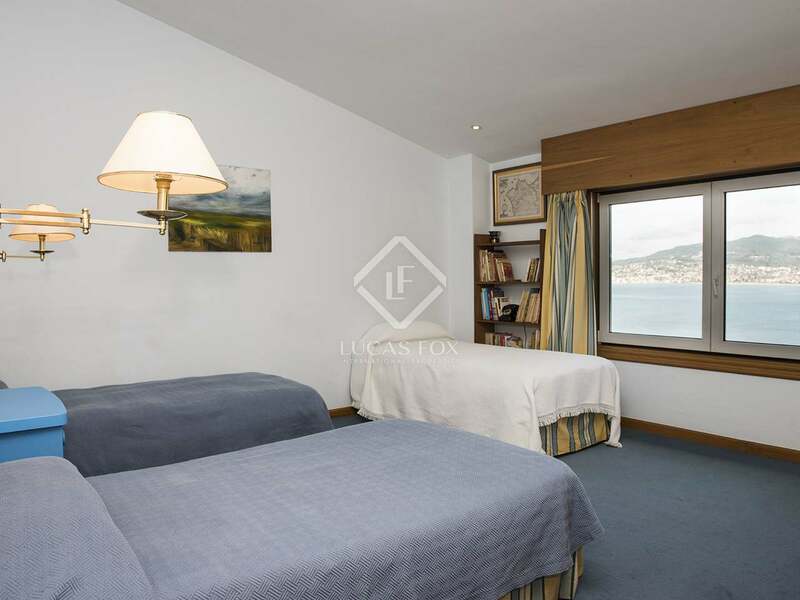 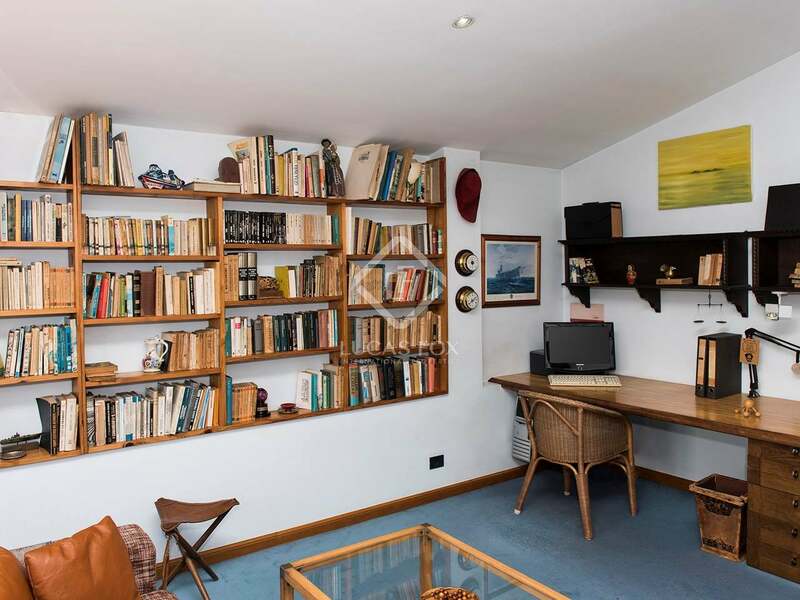 Thirty minutes by car to Vigo city center and 20 minutes to Vigo International Airport.